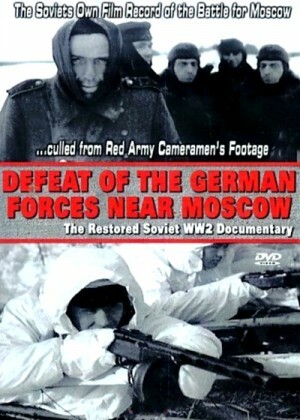 The film focuses on the events surrounding the liberation of Moscow from the Germans in October 1941 through January 1942. The stark vistas of a Soviet winter creates the backdrop for a portrait of a region at war. The bright, clean Soviet youth at the celebration and the starched, uniformed soldiers at the military parade stand in stark contrast to the bedraggled and weary survivors later in the film. With shots of the Nazi's carnage on the city (including numerous shots of the dead and injured) the film gives a clear picture of the hardships endured during that long winter.